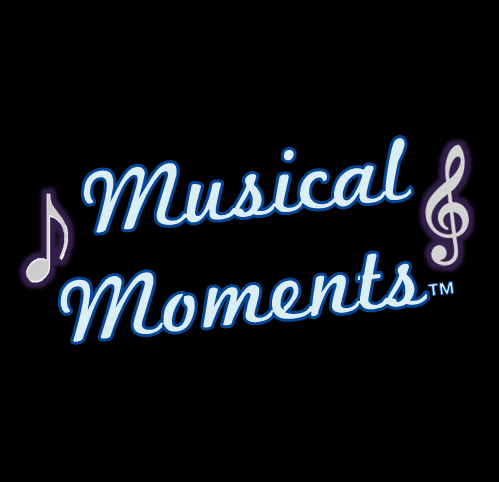 Musical Moments provide stimulating and interactive musical workshops for all ages. We specialise in working with older people living with dementia - so we are perfect for your care home, community group or day club. We've won several awards and work with over 100 care homes in the Cheshire and Staffordshire area. We also run workshops for early years and schools - several of our team members are qualified and experienced early years music practitioners that are able to provide fun, stimulating and educating music classes and workshops. RJL Music Comment: Musical Moments has enjoyed well-deserved success in its work with vulnerable people around Cheshire. It's director, Beckie, is full of energy, enthusiasm and compassion: three ideal attributes for musical work with both young and old.